Rudolph Valentino’s real name was Rodolfo Alfonso Raffaello Piero Filiberto Guglielmi di Valentina d’Antoguolla. There’s evidence of polar bears throughout the arctic. 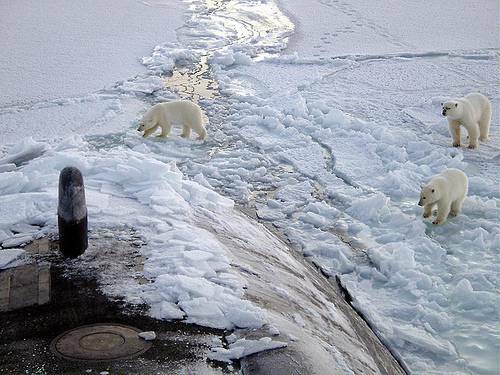 These three surprised the submarine U.S.S. Honolulu in 2003, only 280 miles from the North Pole. 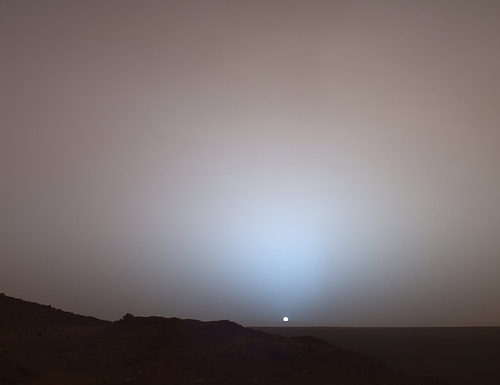 A sunset on Mars. A day on the Red Planet is almost the same length as one on Earth: 24 hours, 39 minutes, 35.244 seconds. On average, the Empire State Building is struck by lightning 25 times each year. During one storm it was struck 15 times in 15 minutes. 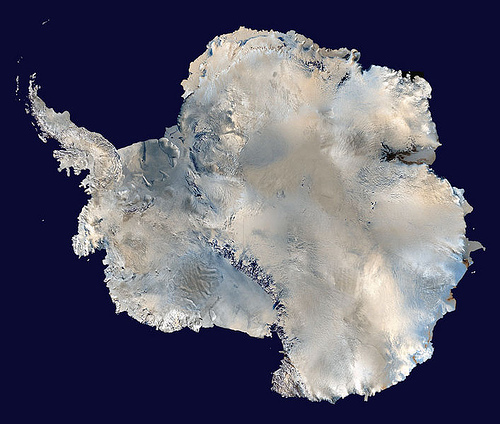 The largest desert in the world is Antarctica.